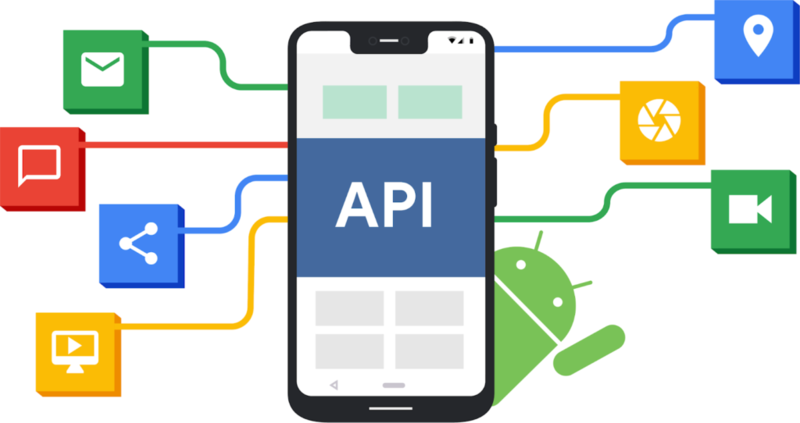 Today we’re providing more information about the Google Play requirements for 2019 and announcing some changes that affect apps distributed via other stores. Existing apps that are not receiving updates are unaffected and can continue to be downloaded from the Play Store. Apps can still use any,minSdkVersion so there is no change to your ability to build apps for older Android versions. These Plays Protect warnings will show only if the appstargetSdkVersion are lower than the device API level. For example, a user with a device running Android 6.0 (Marshmallow) will be warned when installing any new APK that targets API level 22 or lower. Users with devices running Android 8.0 (Oreo) or higher will be warned when installing any new APK that targets API level 25 or lower. We’re extremely grateful to the Android developers worldwide who have already updated their apps to deliver security improvements for their users. We look forward to making great progress together in 2019.